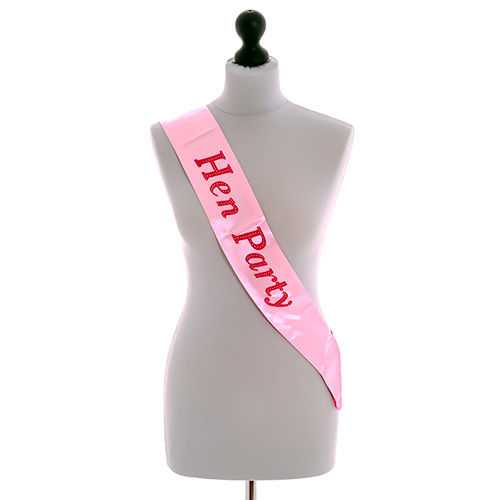 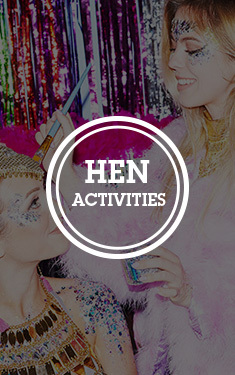 It's important to recognise the most important people in the wedding party and the hen's best friends certainly have a big part to play and that's why they should have their very own pink hen do bridesmaid sashes. 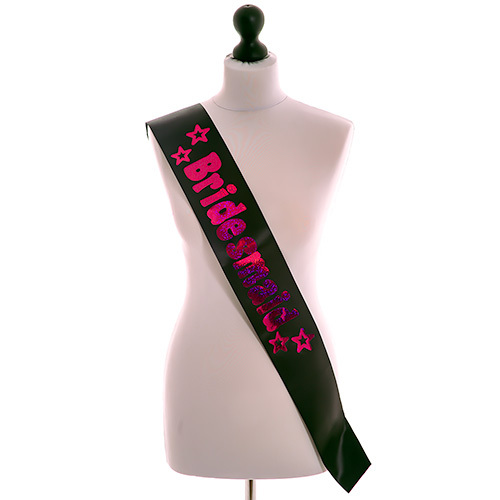 This version is an excellent choice as we have some top bridesmaid head boppers to match. 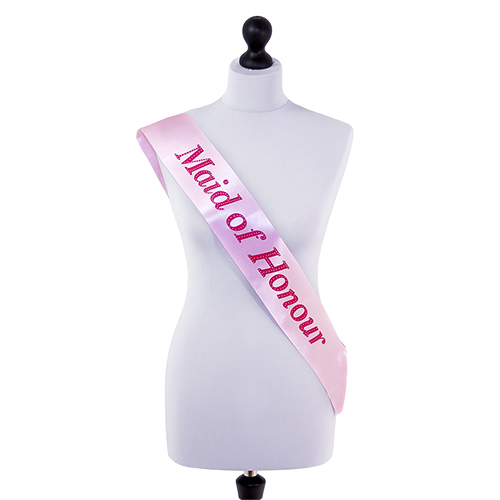 We have several other versions of the same sort of thing available but this one stands out from the rest due to the original lettering on the design and the red writing which is very unique for this sort of accessory. 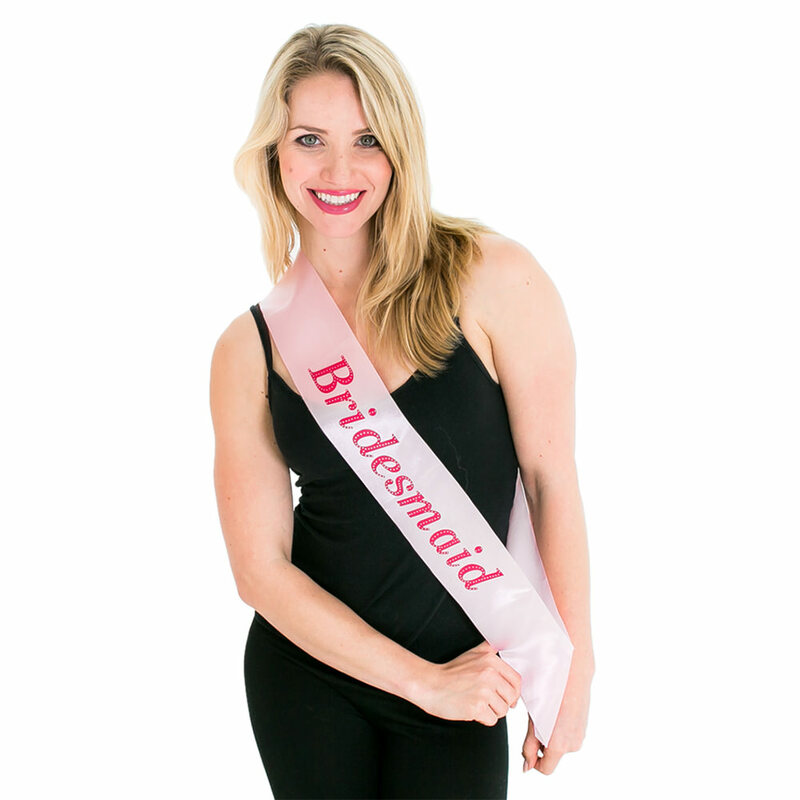 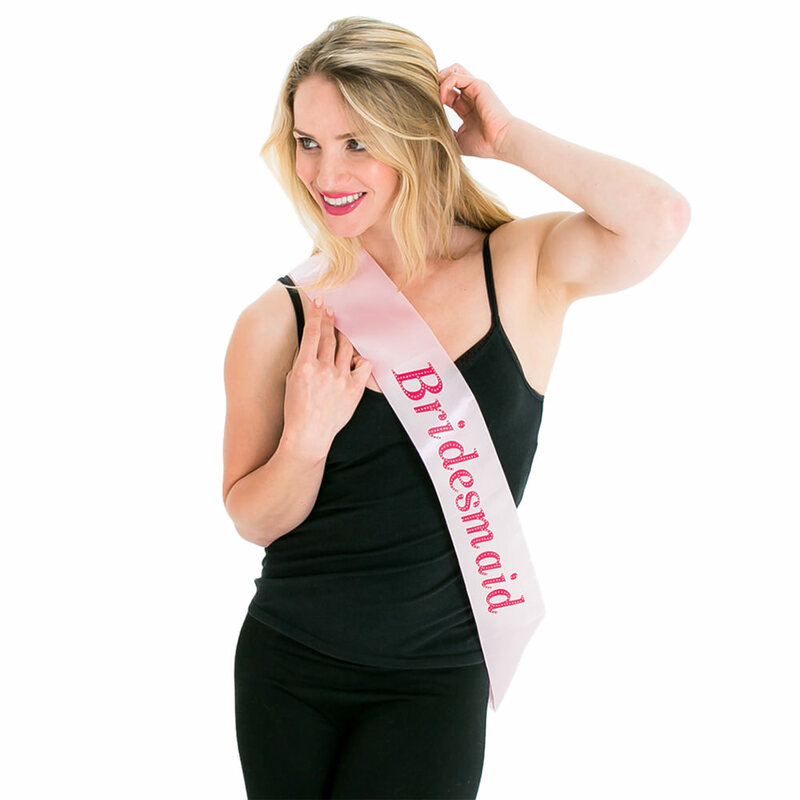 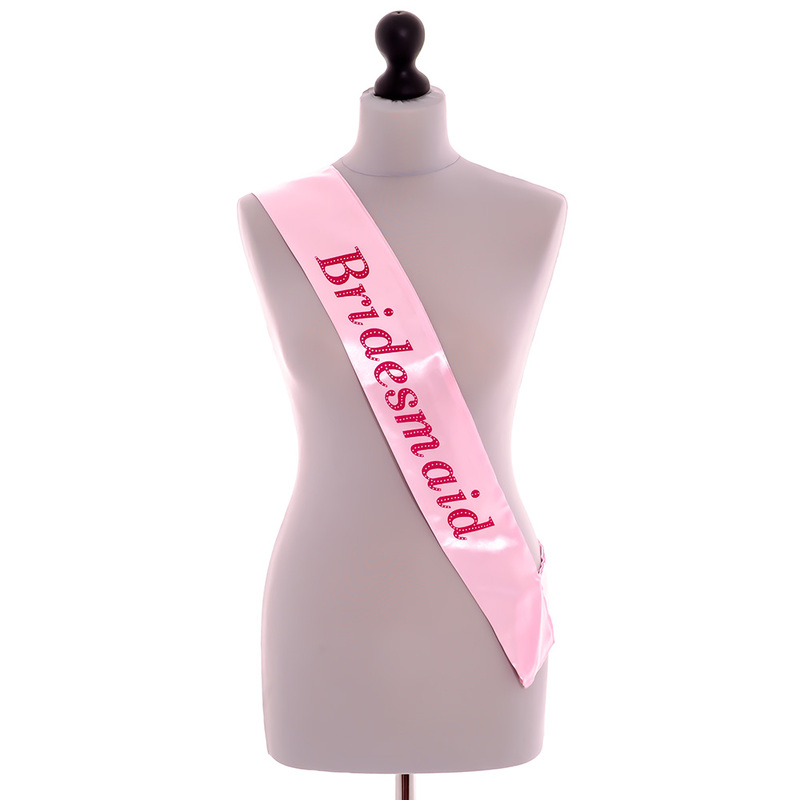 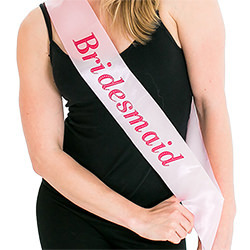 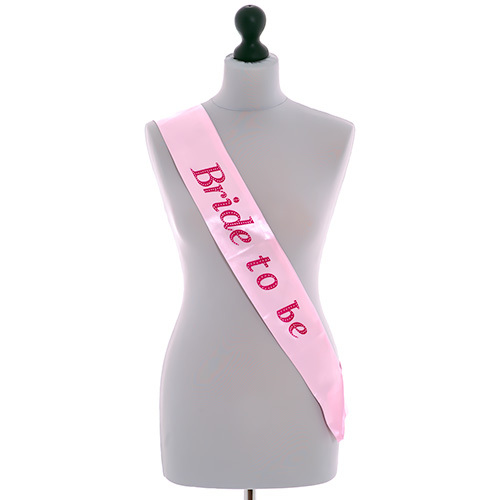 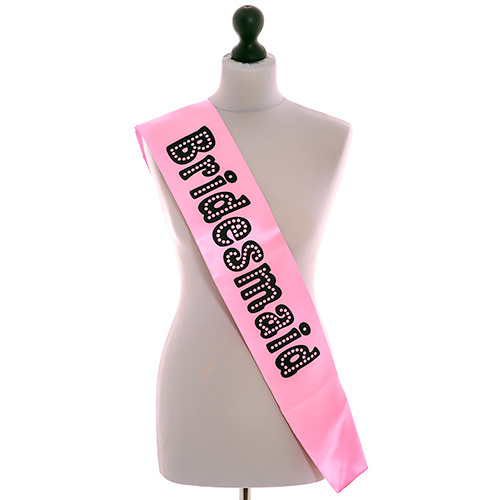 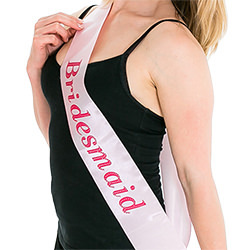 Don't let the most important people go without being noticed, kit them out properly in these hen do bridesmaid sashes in pink and they are sure to have a great night on the town. 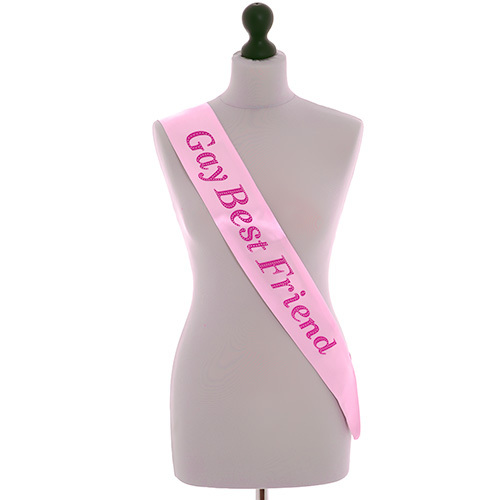 "Good quality. 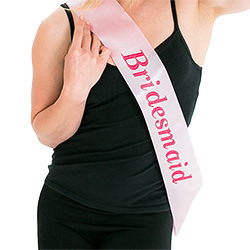 Looked exactly like the picture"
"Bit big for young Bridesmaids." "Nice quality . . 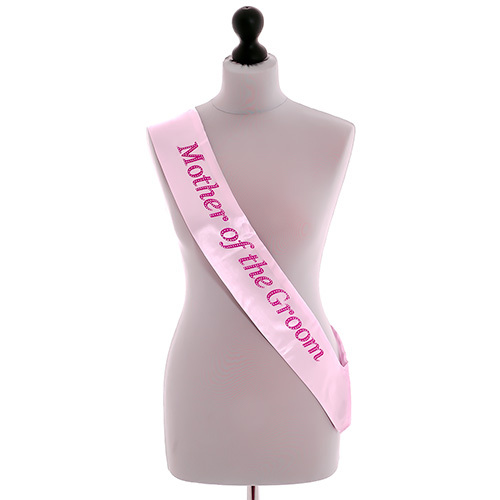 The bridesmaid stood out from the rest." 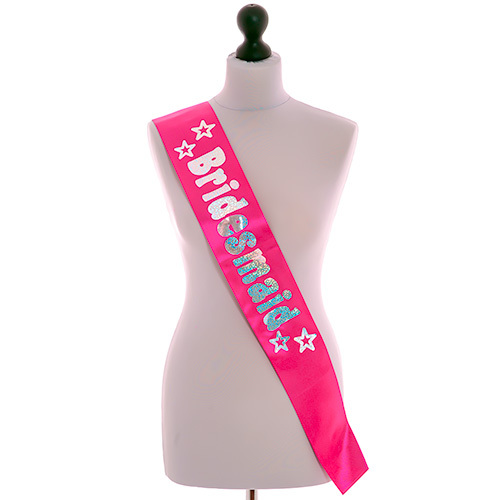 "lovely colour good size and good value for money"